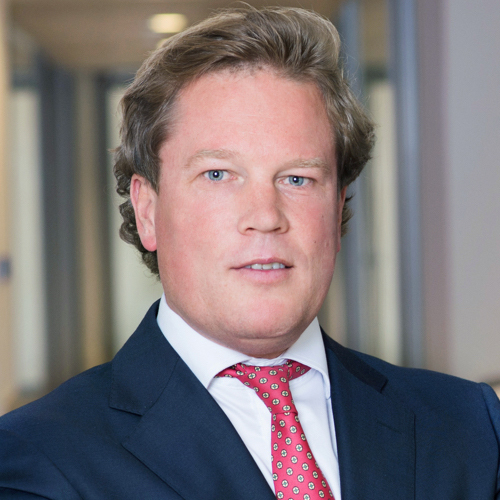 Boudewijn Wilmink is a Partner in the Stanton Chase Amsterdam office. He is a member of the Industrial Practice Group and has particular expertise and knowledge in Chemicals, Maritime, Construction & Building Services, Automotive, Renewable Energy, and Industrial Equipment & Components. He has been involved in a broad range of highly successful search assignments ranging from General Management, Financial Management, Commercial Management, IT and Human Resource Management roles. Boudewijn began his career in the recruitment industry in 2001. After a couple of years in the industry, he joined Michael Page International, where he was responsible for Permanent and Interim Management recruitment services with a focus on Finance roles. For the past 7 years, he worked for YER Recruitment Solutions with a primary focus on management and board positions from SMEs to global blue-chip organizations. Boudewijn feels at home in executive search. He is a trusted business partner and has the ability to understand an organization’s cultural’ needs; he has also proven to be very serviceable and result oriented from both candidate and client perspectives. He has excellent executive search knowledge with a down-to-earth and pragmatic mindset. Boudewijn graduated with a BA in Marketing & Management in Utrecht, The Netherlands. His hobbies and interests include hockey, skiing, cooking and he has a passion for the country Italy.